Doodlebug buttons are my absolute favorite! There are so many lovely shapes and colors. You can mix and match all your leftover buttons and brads from previous projects to create a St Patrick's Day home decor piece complete with a glittery shamrock. Supply List: Bubblegum Boutique Buttons Assortment; Ladybug Boutique Buttons Assortment; Tangerine Boutique Buttons Assortment; Limeade Boutique Buttons Assortment; Swimming Pool Boutique Buttons Assortment; Beetle Black Paper Frills; Lucky Doodle-Pops Sticker; Beetle Black Jack and Jill Cardstock Stickers. 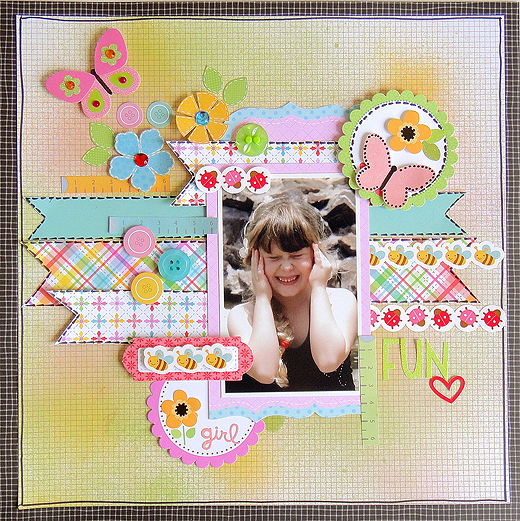 I mixed "Classic Collection", Colorwheel Collection", "Ladybug Garden Collection", "Nifty Notions Collection". As last year was an eventful year for us I decided to do a double layout with all the high (and low) lights of it. 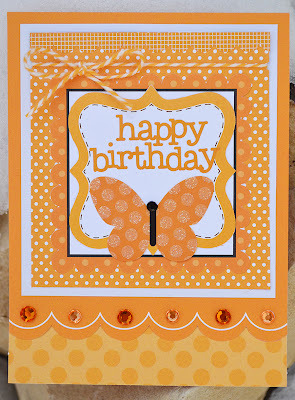 Doodlebug's lines are perfect for this as there are papers and embellishments for every event you can think of! 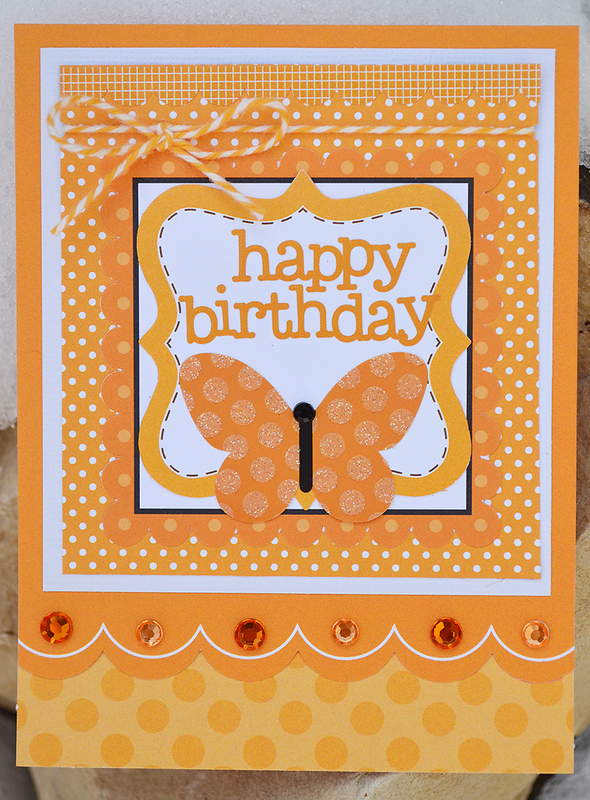 Supply List: Patterned Paper: Surprise Party, Colorwheel, Santa's Workshop, Sweet Cakes and Petite Prints; Alpha Stickers: Candy Shoppe; Die Cuts: Bon Appetit; Stickers: Sweet Cakes, Santa's Workshop, Welcome Home; Fancy Frills: Birthday Celebration, Sweet Cakes, Welcome Home; Doodle-Pops: Pinwheel, Grad Cap, Set Sail and Wedding Cake; Doodle Twine: Valentines. Wow! 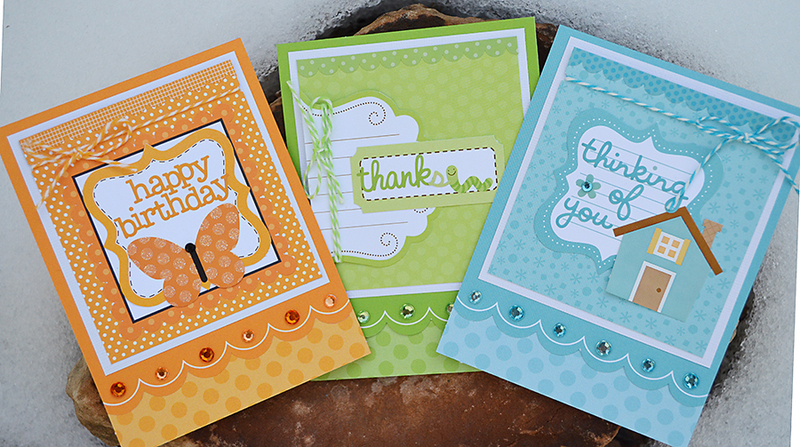 I love Card Scalloped Trio! I'd like to receive cards as beautiful! I just returned not, she is really beautiful! OMGoodness!!! 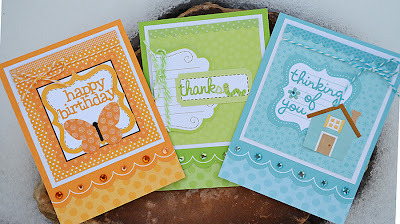 I LOVE Aprah's rainbow card (and Tiffany's rainbow layout from the other days too), and Wendy's card trio!!! Such inspiration!!! Fabulous projects everyone!! I absolutely love Ro's layout! !